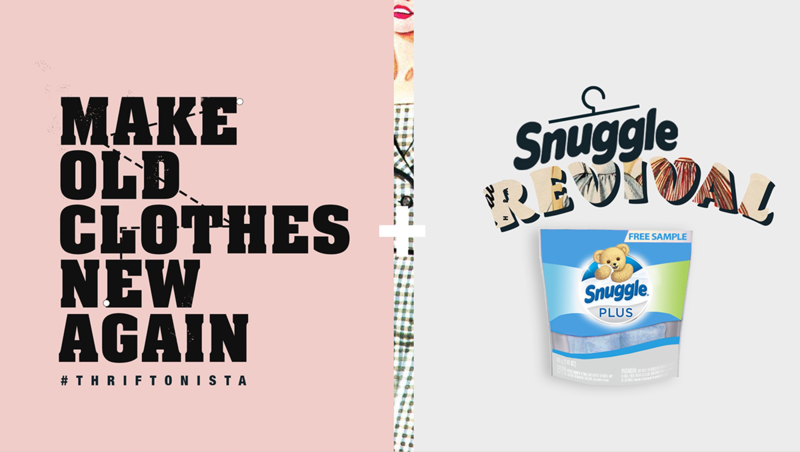 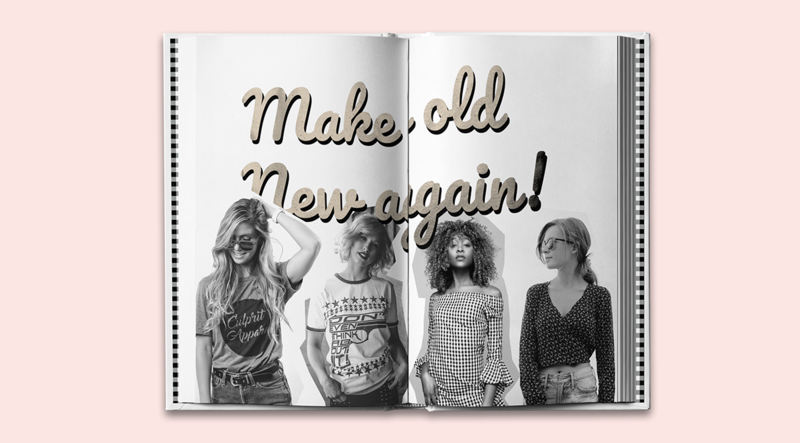 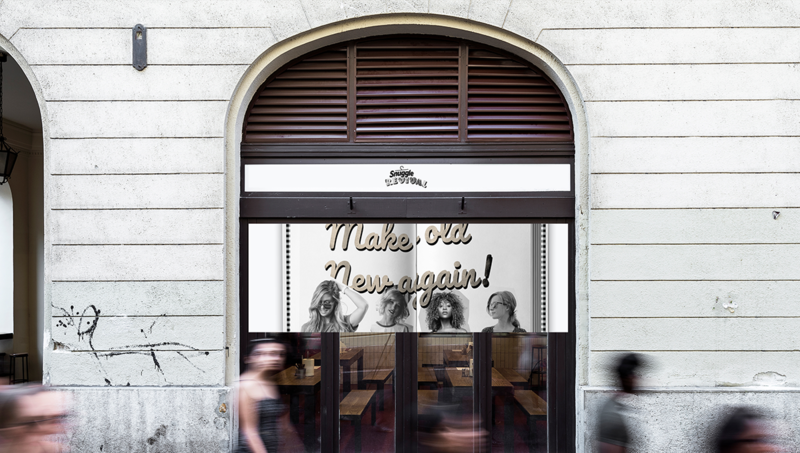 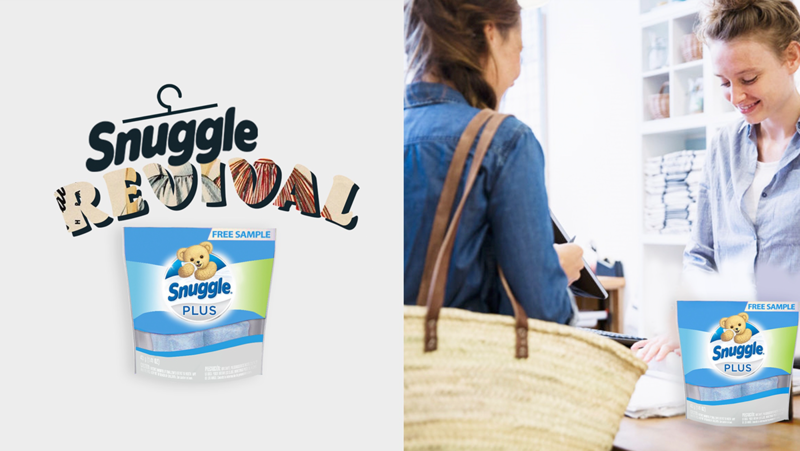 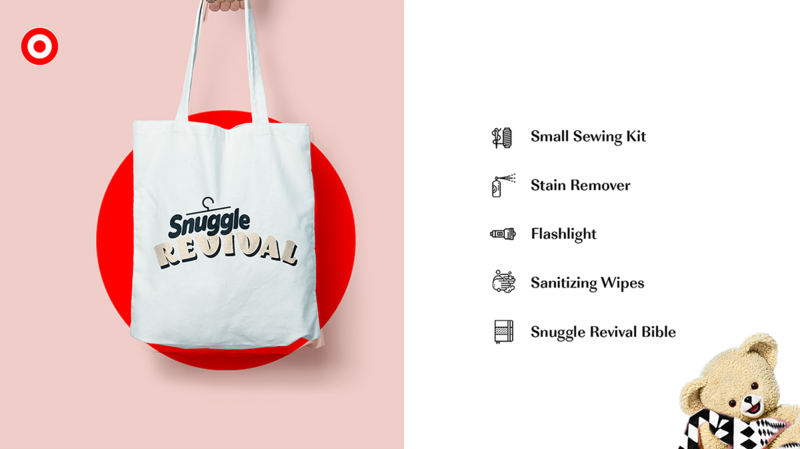 Snuggle Revival | Shopper Marketing Campaign Client: Snuggle Objective: To get millennials to add Snuggle into their laundry routine. 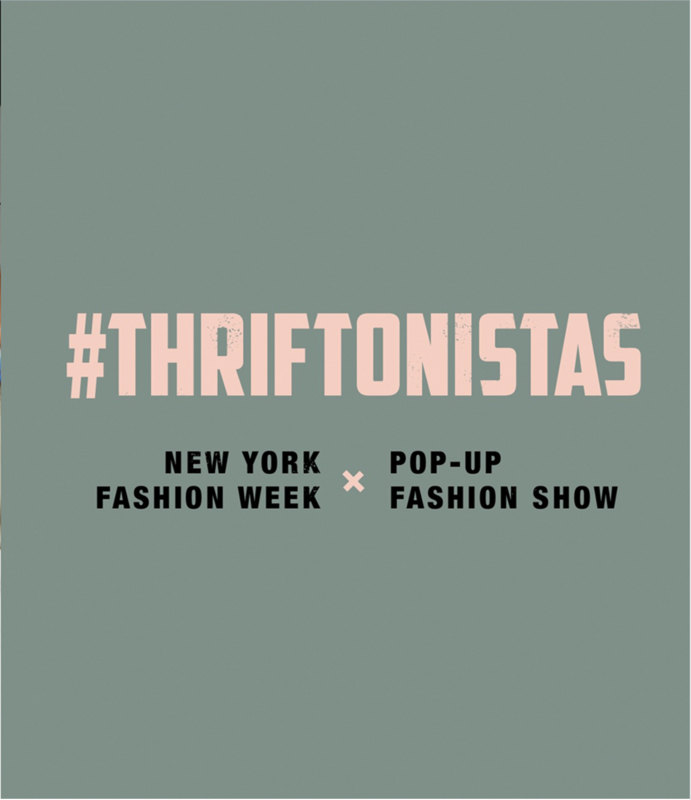 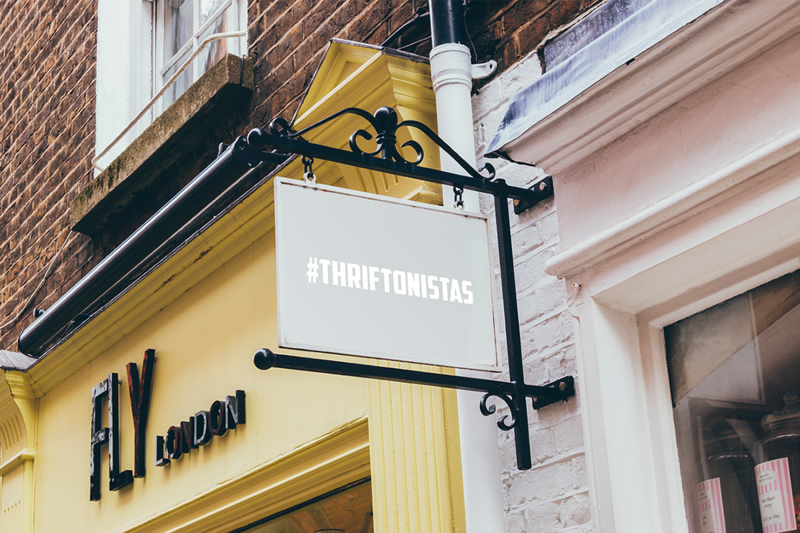 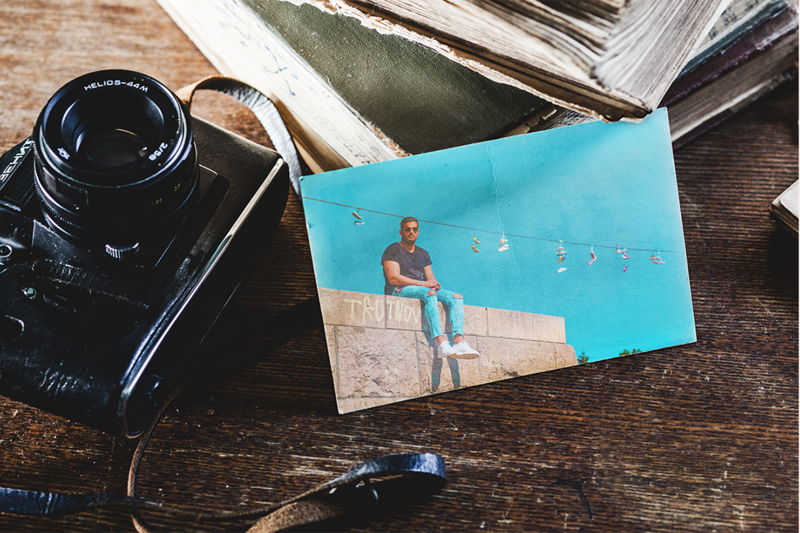 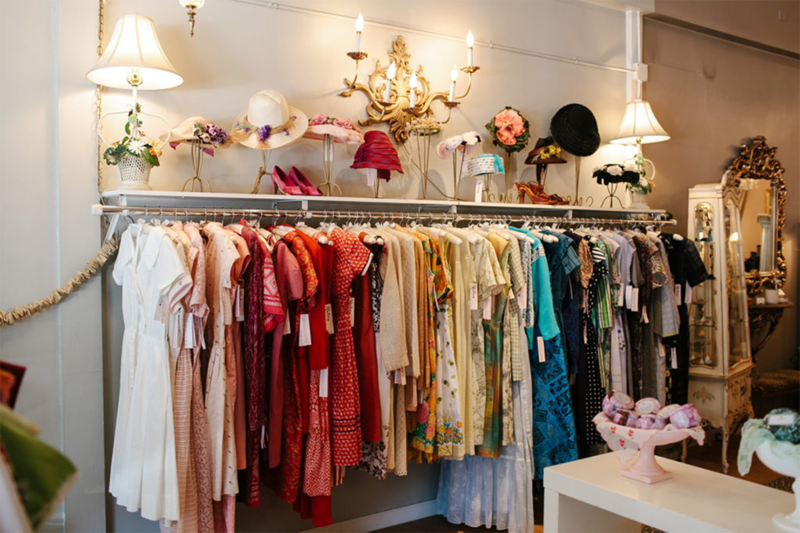 Idea: The thrift market is quickly growing among trendy millennials. 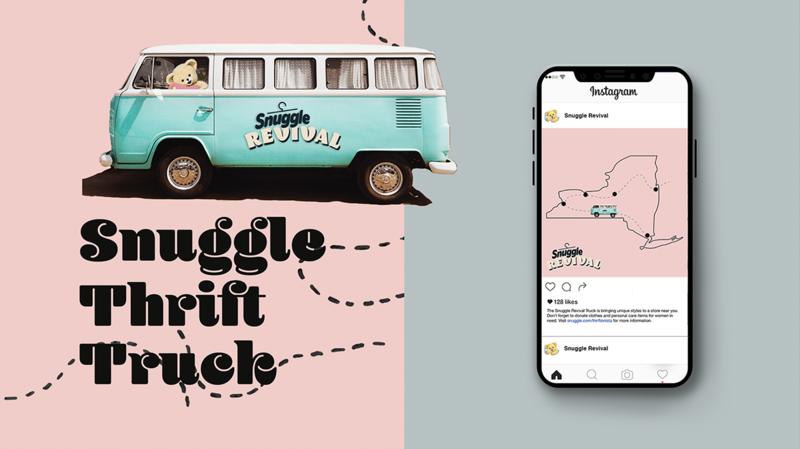 Snuggle can help these Thriftonistas revive their thrifted finds by getting rid of the resale rench and conditioning the fabric.